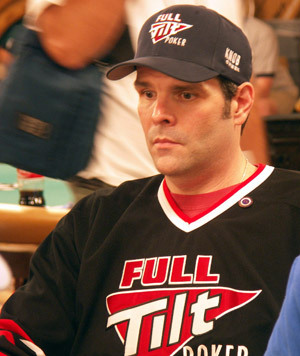 Earlier this year poker star and professional Blair Hinkle won over $1.2 million in a Full Tilt Online Poker Series (FTOPS) main event. Hinkle’s prize was one of the largest the site had ever awarded, and it coincided with the company’s alleged insolvency. 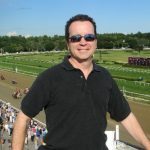 However, he had no way of knowing that his seven-figure cash award was in serious danger, or that his winnings existed partly as what authorities have called “phantom funds” within the Full Tilt poker site. According to Hinkle, the company took about a month to respond to his emails asking to raise his $8,000 per-day limit on cashing out. The site then asked him to re-verify his account. By the time the process was over, it was April and Black Friday had hit the poker community. Furthermore, none of his requests to withdraw just $48,000 of his winnings had been successful. 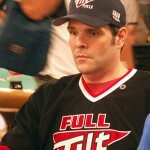 Memo to Hinkle and the thousands of online poker players in the United States: online poker is illegal! It doesn’t matter whether or not you think it should be legal. It isn’t.